GET THE MOST OUT OF EVERY ROUND. Lightweight Design, Extra Storage. 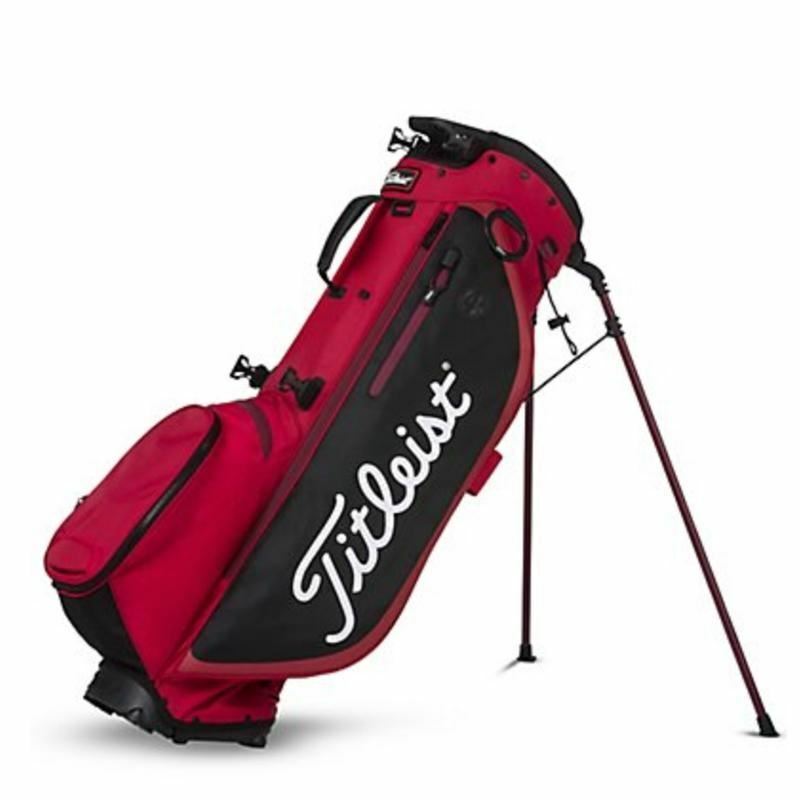 Latest 2019 version Titleist Players 4 Plus stand bag in black/white/red. GET THE MOST OUT OF EVERY ROUND. 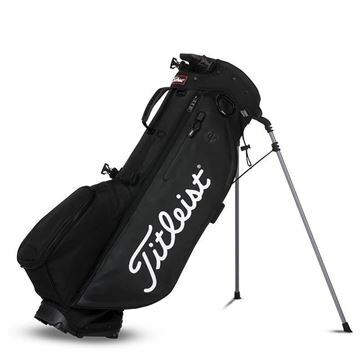 Lightweight Design, Extra Storage. Latest 2019 version Titleist Players 4 Plus stand bag in Red/Black.